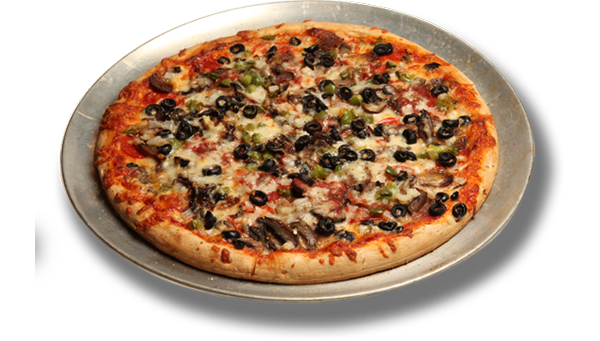 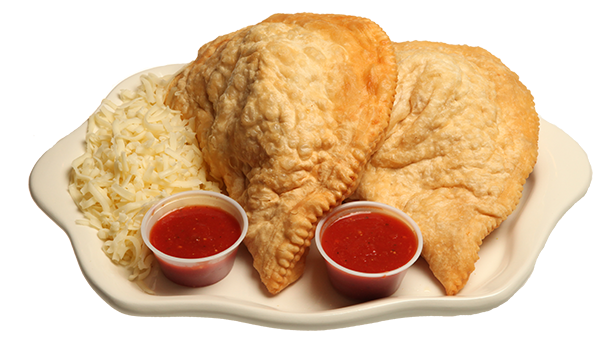 Delicious Pizza toppings in a deep fried crust. 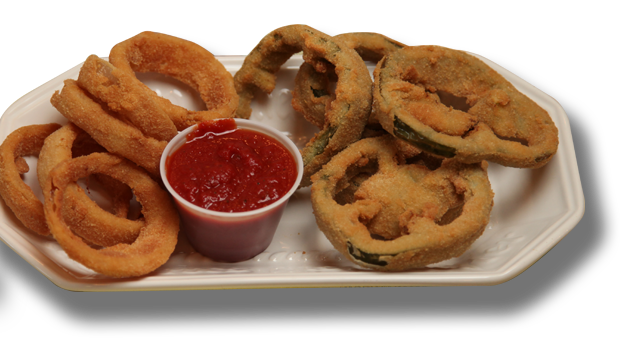 Our original rings are hand cut and breaded daily. 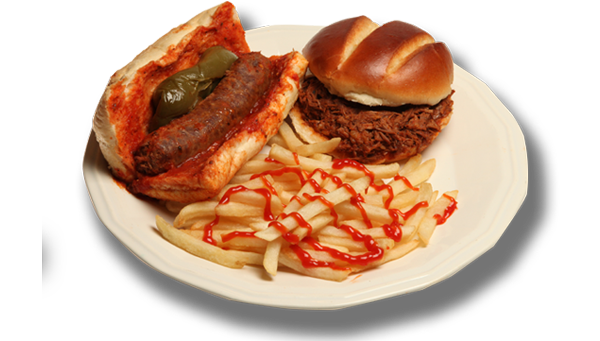 Our mouth watering Italian Sausage made in our special sauce and then topped with green peppers.